The furniture at home like sofas, couches, armchairs etc. are used almost all day and get a lot of attention. If there are pets or kids in the house then this attention doubles. This means that all these upholstered items at home get dirty and get stains on them. 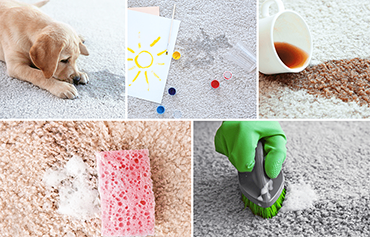 Although these dirt and stains are unavoidable at home but they do not necessarily have to be permanent. 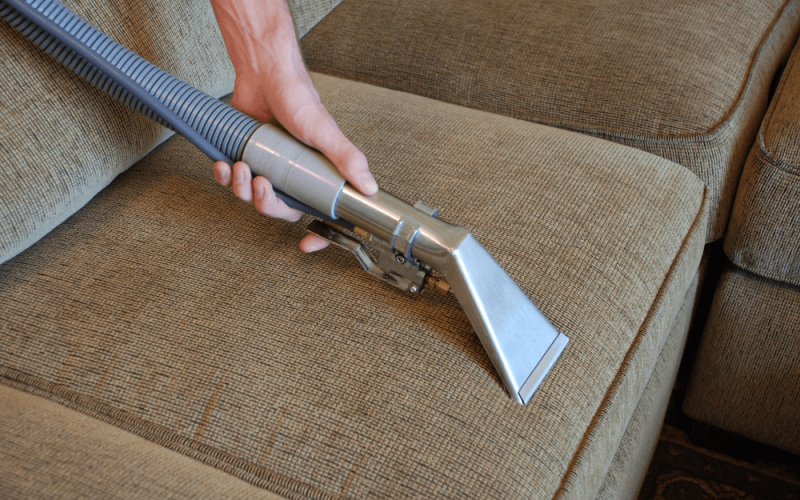 After getting them cleaned with a affordable upholstery cleaning service provider, the upholstery start to look as good as new without the stains and dirt. This dirt and soils make the furniture at home to wear quickly and increase the expenses of buying a new one. In order to save the money from buying a new set of furniture, it is a very feasible option to get the upholstery cleaned once in two years to make them look like new ones. Furniture is one of the few things at home, which is used on a daily and regular basis, so it is a very viable step to invest some money on its maintenance to save the additional costs of buying a new one for no good reason.Most people tend to believe that dusting, brushing of the sofas, couch etc. every occasionally is enough to keep the upholstery clean. However, the furniture is exposed to the same amount of dust, dirt and stains as the carpet daily. 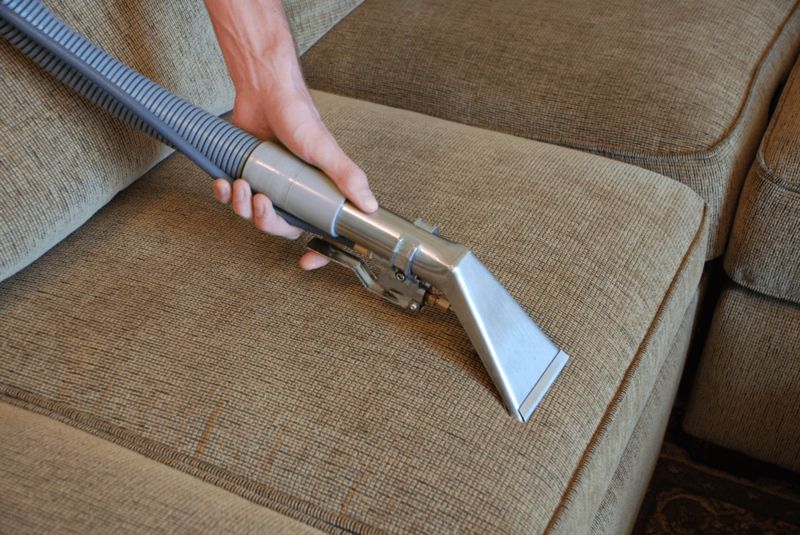 It is very important to get these items cleaned with a professional upholstery cleaning service as they have the manpower, skills and expertise to deal with the stains on the upholstery without damaging the fabric and In the long run, your upholstery will look as good as a new one without much of an expenditure. People spend a lot of time with all the kids and pets in the house on the furniture. The furniture can get stains from anything like the food, oils, sweat, dust etc. This is not healthy for the kids too as this increase the chances of infection in the house. By getting the upholstery cleaned by an affordable upholstery cleaning company, the life of the furniture is increased and it is healthier for the families too.